When Scandinavian fiction was the thing that 'everybody should be reading' a few years ago I did so. Some I liked , some I wasn't keen on. 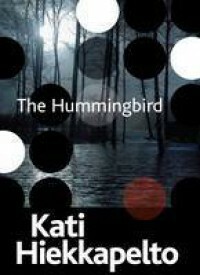 The Hummingbird by Kati Hiekkapelto is the first book in a series that I know I'm going to love. Anna is a new police officer in Finland. Almost immediately the team have two investigations. One concerns a young immigrant girl who makes an emergency call for help. The family insist is was a misunderstanding but Anna especially, feels that she could be in danger. 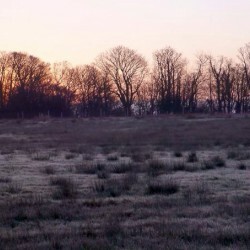 The other case involves the murder of a lone female runner at night. When other murders follow the team are under pressure to find the killer in a case where there appears to be no link. Anna struggles to feel accepted by certain members of the team at first. Not Finnish by birth, she moved to Finland from Hungary as a child. Esko especially is quite nasty, openly racist and sexist but thankfully this lessens as they get to know each other. She is also going through a downward spiral into an unhealthy lifestyle. Going from a healthy eating athlete into a junk food eating, smoking and drinking insomniac. I did find some of the racism hard to read but I suspect that it was quite accurate. I liked the relationship development between the team members and that the reader would get to know about all the members of the team. Anna, like many leading characters in other novels has a troubled life. A family uprooted by a war, one brother killed in the war, another brother who is wasting his life and a mother who thinks she is failing because she hasn't married and had children. I will be reading the second book very soon.